A very unique class with phenomenal results. 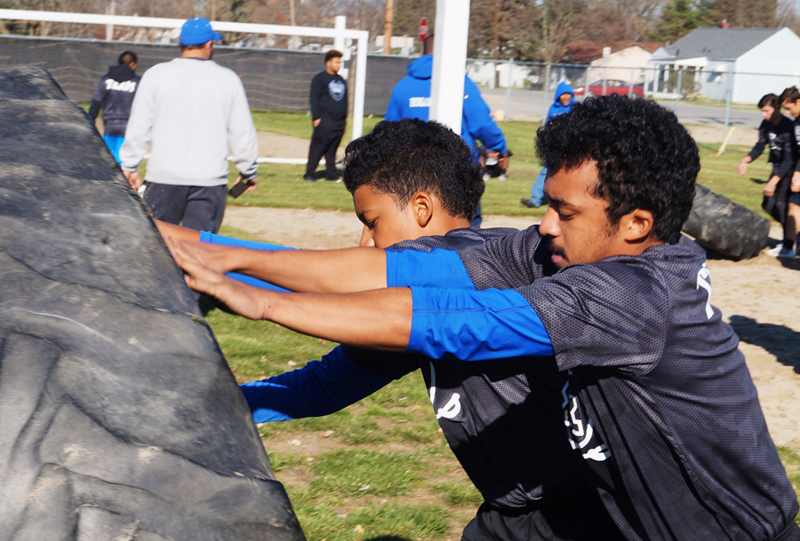 This class is a must, whether as a coach you are looking to improve your teams' conditioning for an upcoming season, or want to test their physical and mental endurance. 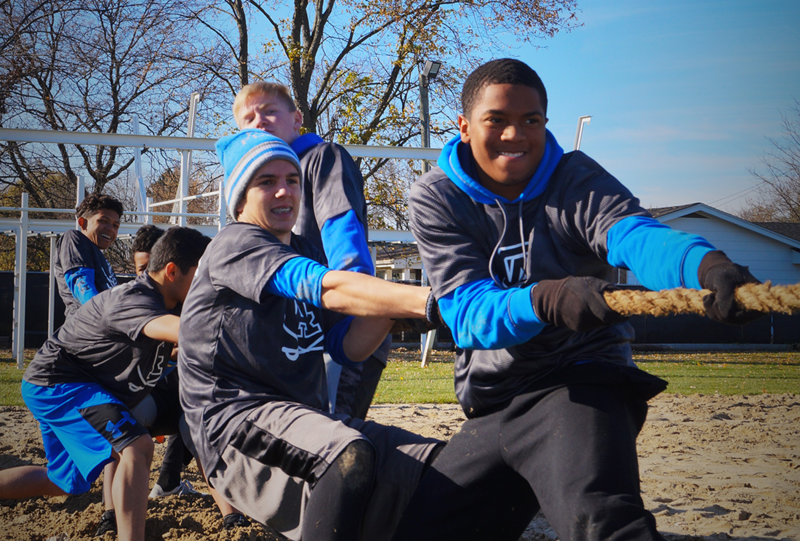 The above video is the Carman-Ainsworth baseball team during their annual endurance challenge — a week-long, team-building camp. We have now trained four different state championship teams. 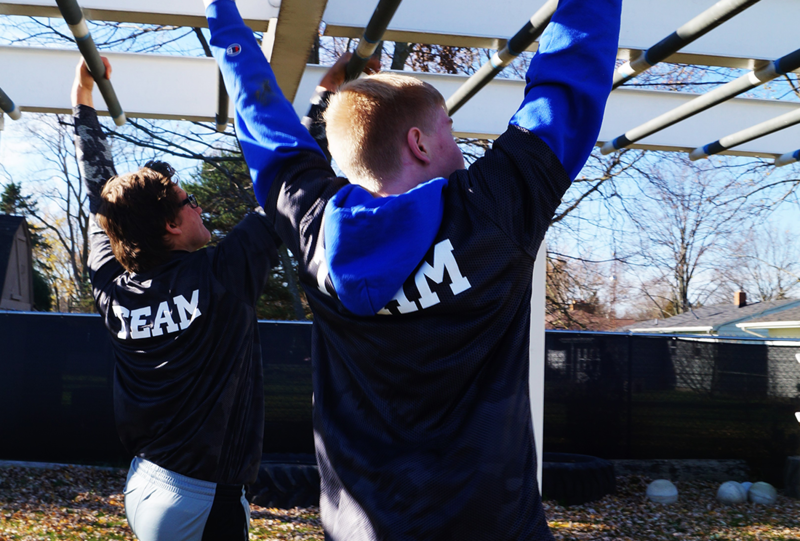 Apply to discuss a custom-tailored program to suit your teams conditioning goals and availability.